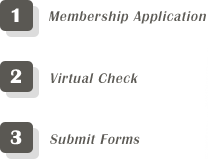 PayDayHawaii features Western Union® Money OrderSM payment instruments. 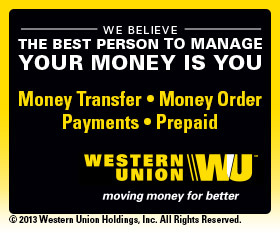 When you need a reliable way to pay bills and make purchases, use Western Union® money orders. Make purchases, give a gift, pay bills or use them when cash and checks aren’t accepted. And best of all? Money orders are only 88 cents at PayDayHawaii! Money orders: The convenience of a check, but without the need for a bank checking account. Why pay $12 a month or more for a checking account if you only write a few checks each month? And, a money order is much more secure than a check. Let's say you need to send a payment. According to the payment instructions, checks are not accepted. A money order is the requested method of payment. At PayDayHawaii, it's not a problem - our money order service will come to your rescue! Getting your money order is convenient and stress-free at any of PayDayHawaii's locations throughout the islands.